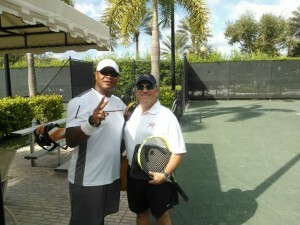 Private Tennis Lessons Made Easy! 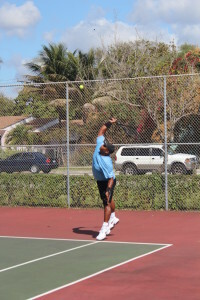 Tennis lesson for adult beginners as well as kids in Miami and Aventura Florida and surrounding areas. 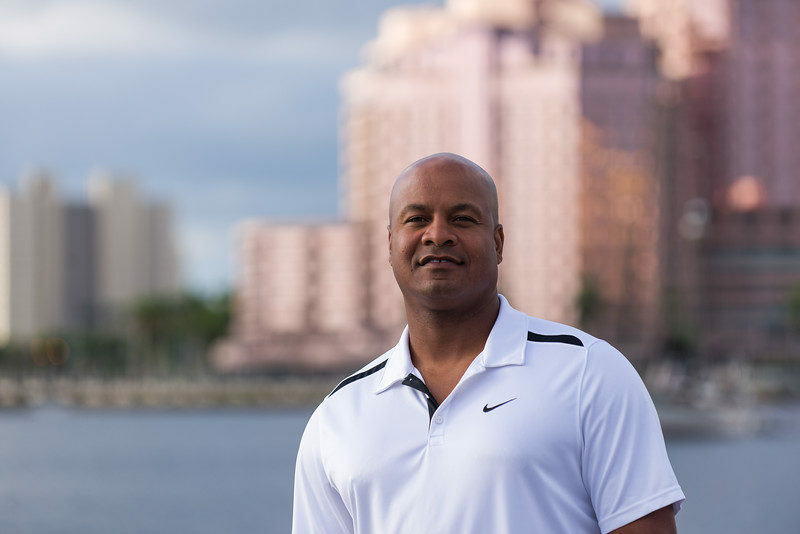 My name is Cedric Burl and I am a USPTA Certified Professional tennis instructor and my goal is to help adult beginners and kids learn the game of tennis with a smile on your face, lose weight, win your next match or just achieve your overall personal fitness goals. I have also dedicated the site to everything tennis. I will have professional resources for teaching pros. You will be able to locate tennis apparel at a discount, locate physicians to deal with tennis related injuries as well as connect with my network to identify business opportunities in the tennis industry and locate properties for sale that have tennis courts attached. And I want stop there!! FYI: I run an internet marketing business as well as a financial services company. Please don’t hesitate to inquire about building your business on line or ask questions about your financial endeavors when it comes to your business. Ask your self how does my serve hold up under pressure situations? Many players serve well until the score becomes critical and then they fall apart. They get so jittery that their usual reliable serve loses all directional control. To overcome this from happening to you, clear you mind. Stop thinking of the point, but focus all the attention only on centering the desired serve.